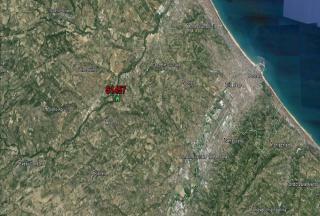 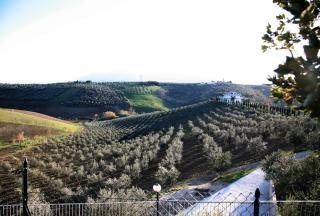 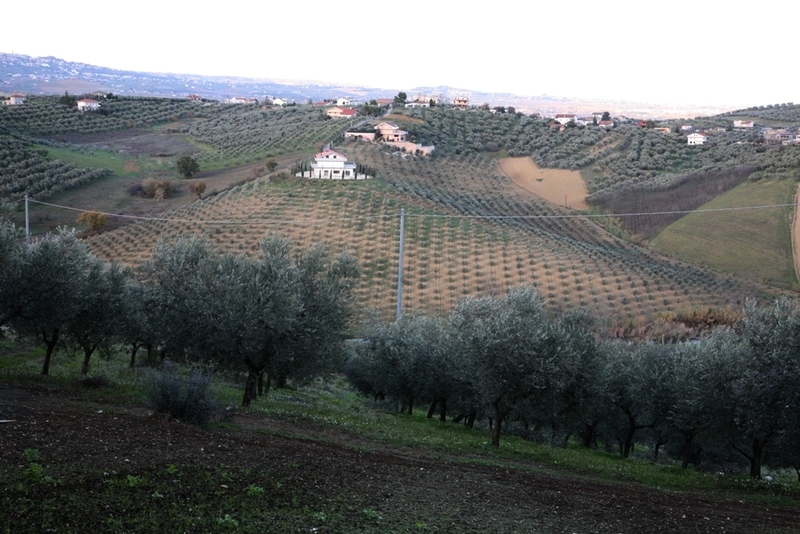 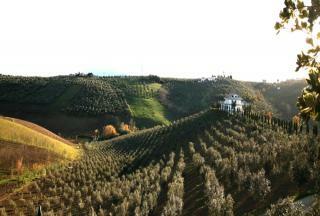 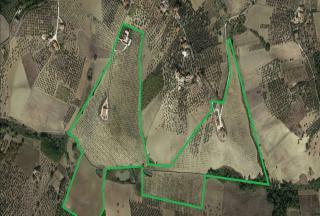 This is a wonderful farming business with about 25 hectares of agricultural land, cultivated with olive trees. 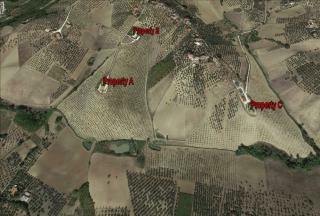 The farm includes 3 buildings divided into 2 for residential housing (A and B), 1 annex for agricultural activity (C). 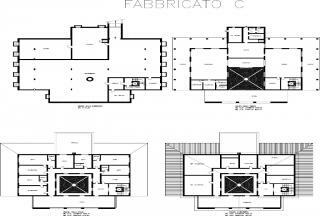 Semi-underground floor - Garage, storage and cellar. 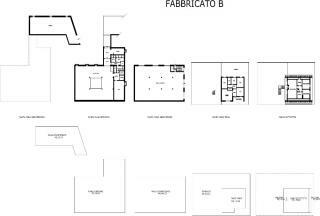 Ground floor - Entrance hall, large living room, kitchen, 2 bedrooms, 1 bathroom with hallway, staircase leading to the upper floor. 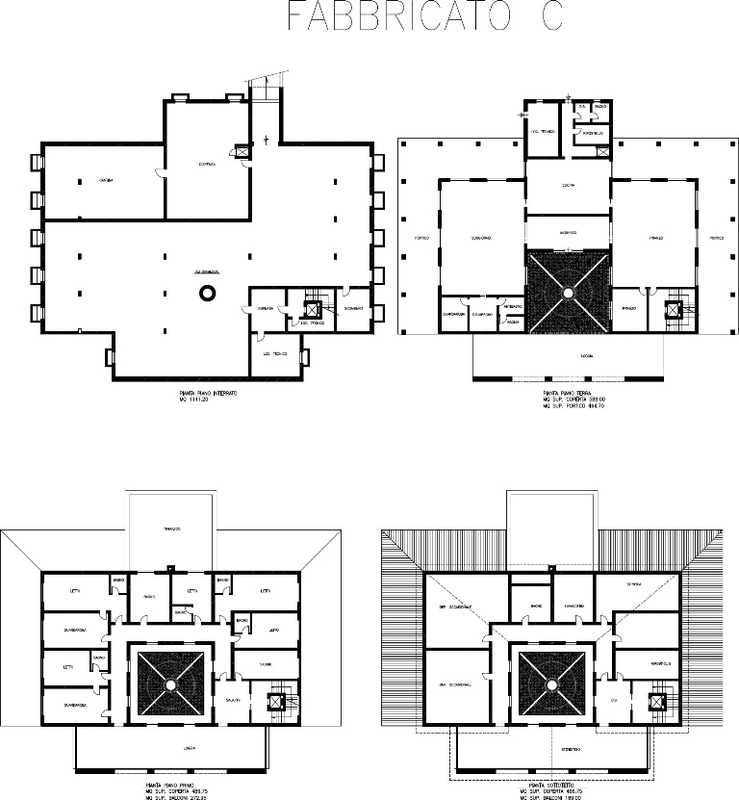 First floor - 3 bedrooms, 2 bathrooms, 1 storage room, lobby, staircase leading to the attic, a balcony on two sides connected to a large terrace with views. 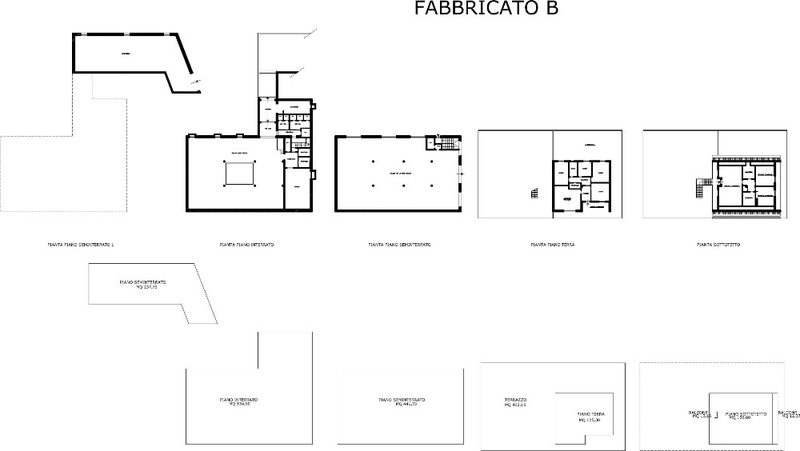 Attic - 4 bedrooms, bathrooms, 2 laundries and balconies. 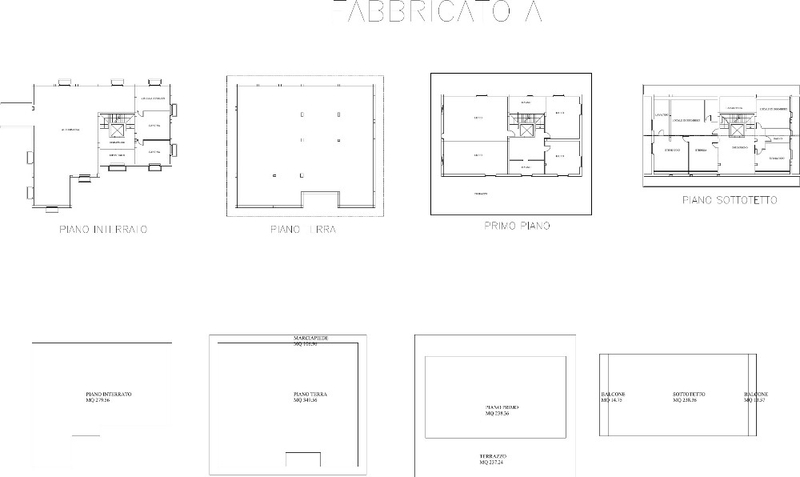 Ground floor - 3 bedrooms, bathrooms, corridors. balcony and terrace on which there is a staircase leading to the upper floor. 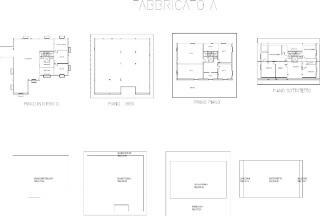 Attic - 3 bedrooms, 1 bathrooms with dressing room, hallway and balcony. 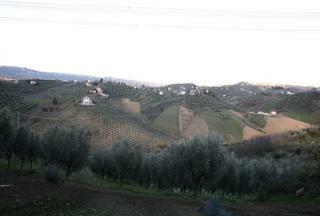 Used as the destination for agricultural products. 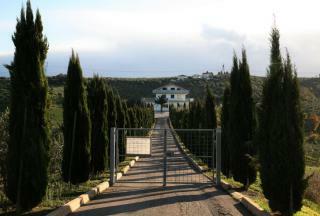 It is on 2 levels with several outbuildings. The building is in need of some works.